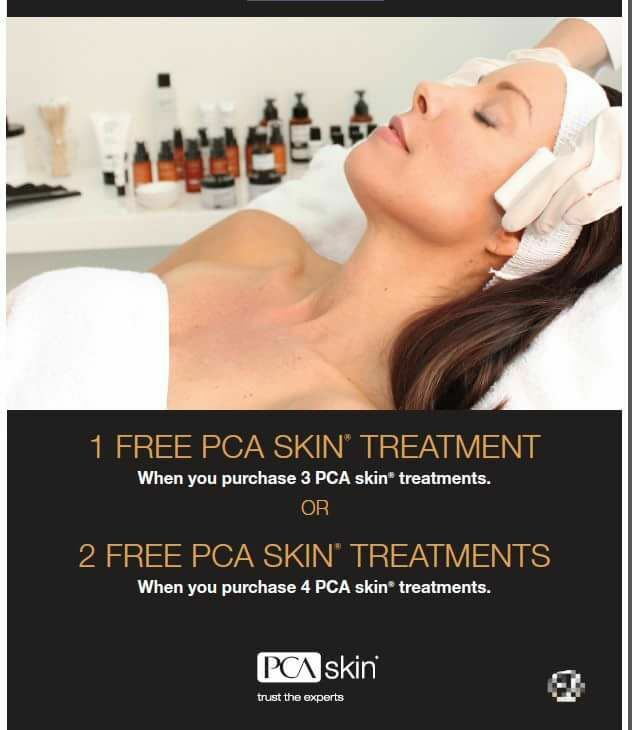 Visit Skin logics @ 31 Pembroke Street, Hamilton this September to take advantage of prepaid Laser Hair removal packages. A full dermafrac facial treatment Includes Microdermabrasion treatment, micro channeling and infusion and LED light treatment for $170 per treatment!! SAVE 80. Free skin care consult and analysis with Observe 520 technology. Procedure done by Doctors only. 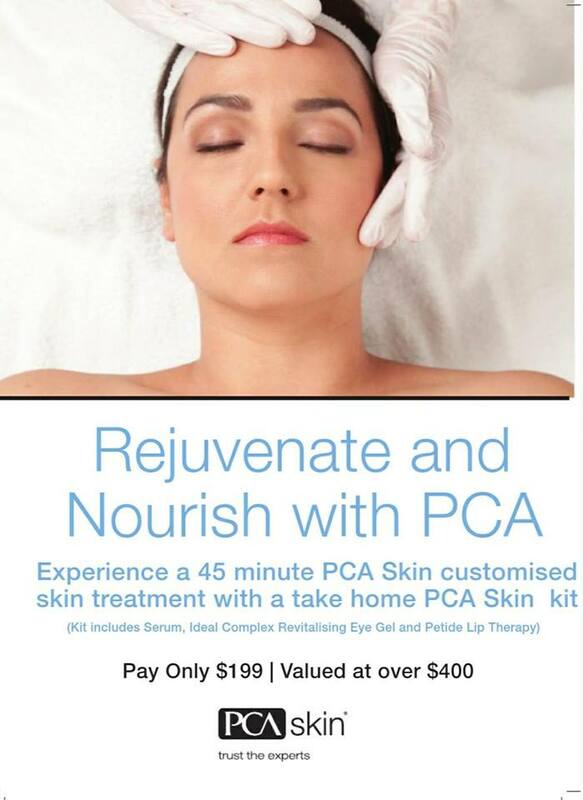 ** Offer valid with pre pay for 5 treatments. 10 weekly equal payments through Genopay nz. Q card with 1 year differed payments accepted.